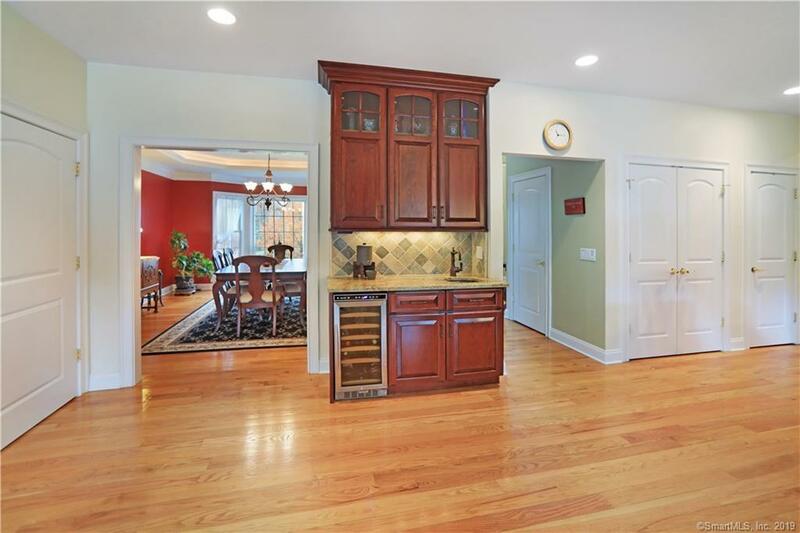 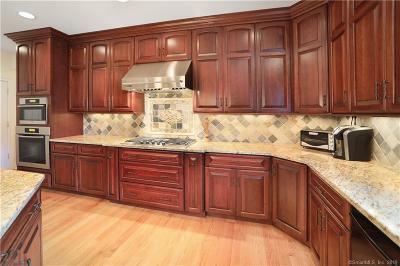 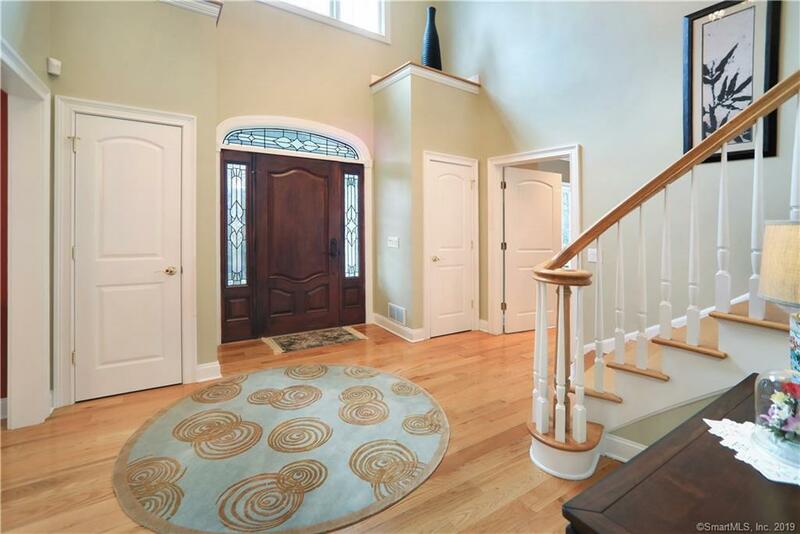 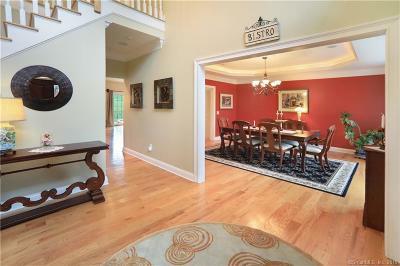 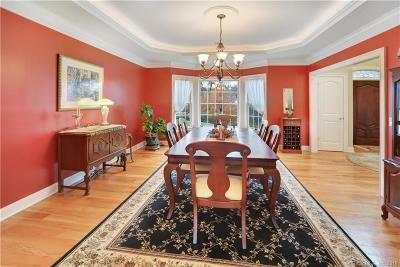 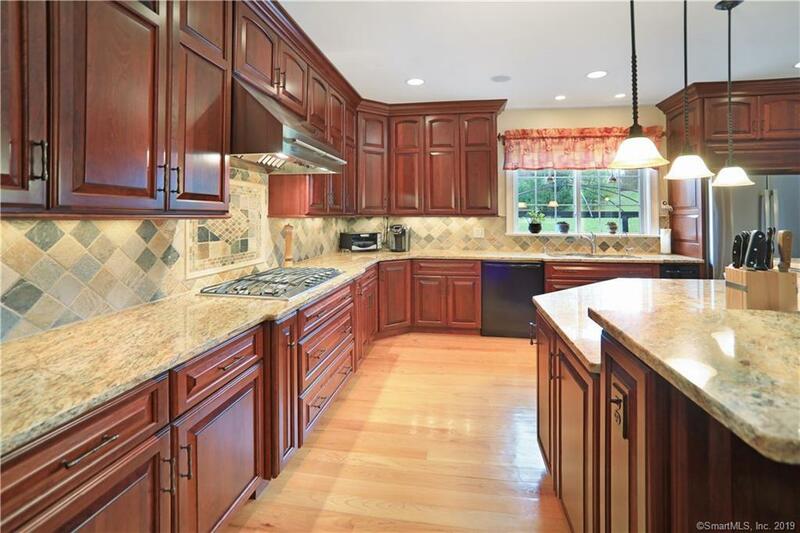 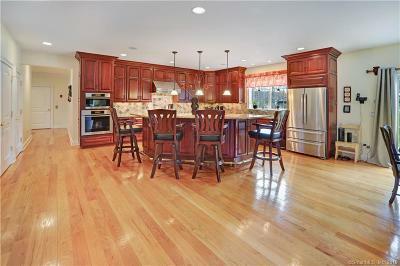 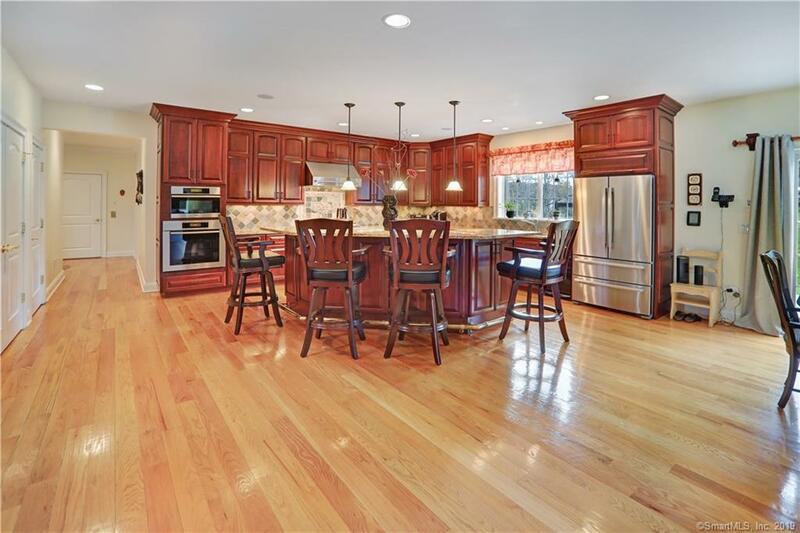 Impeccable 4+ bedroom Colonial located at the end of a cul-de-sac in Troy Estates Subdivision! 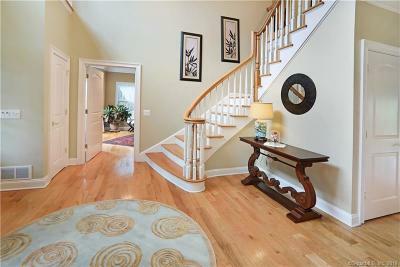 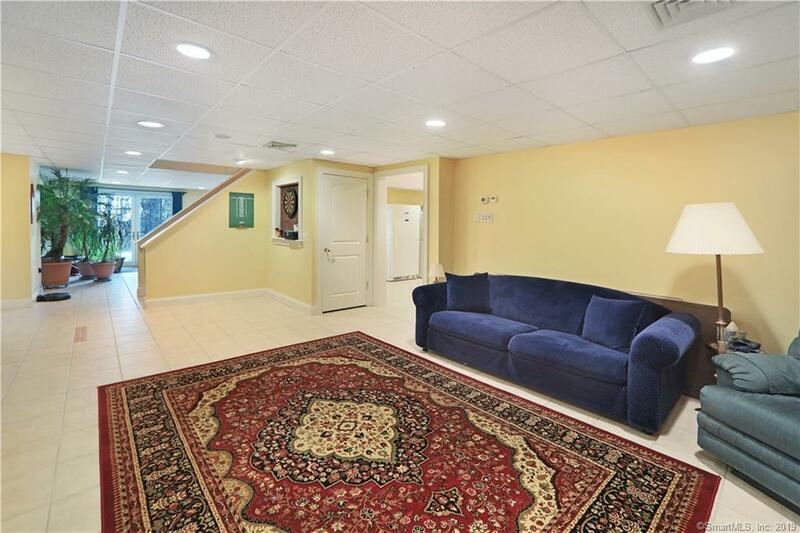 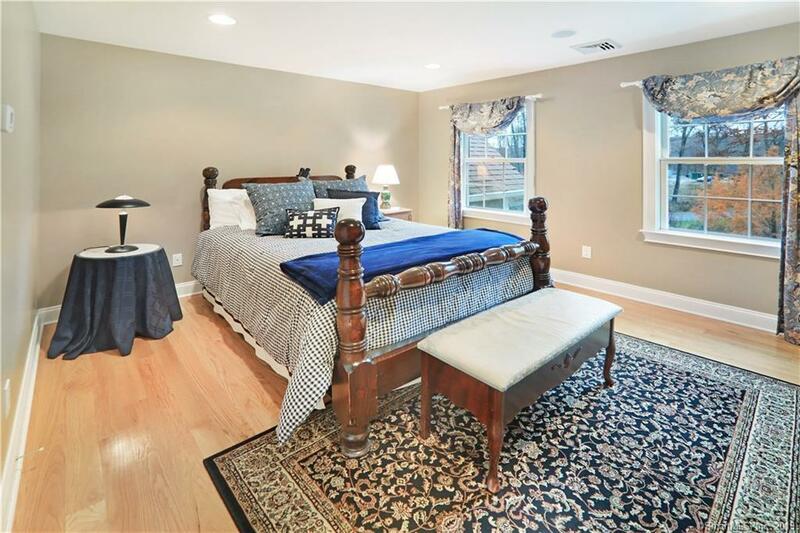 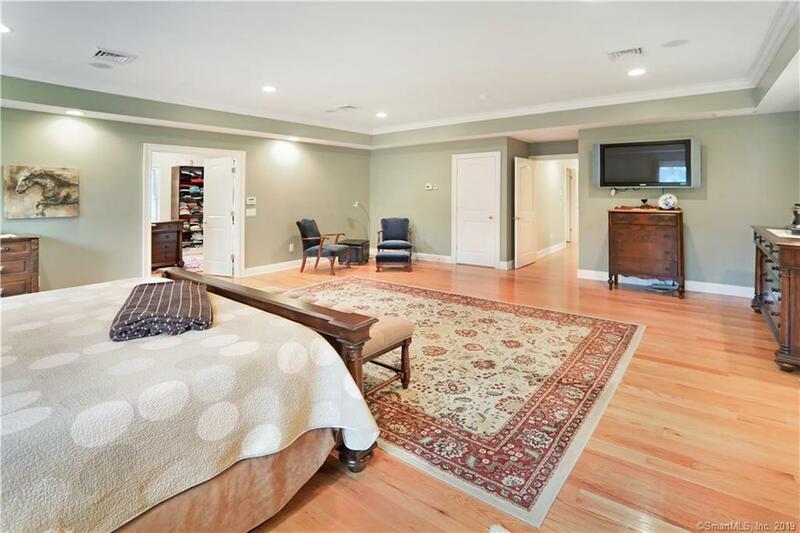 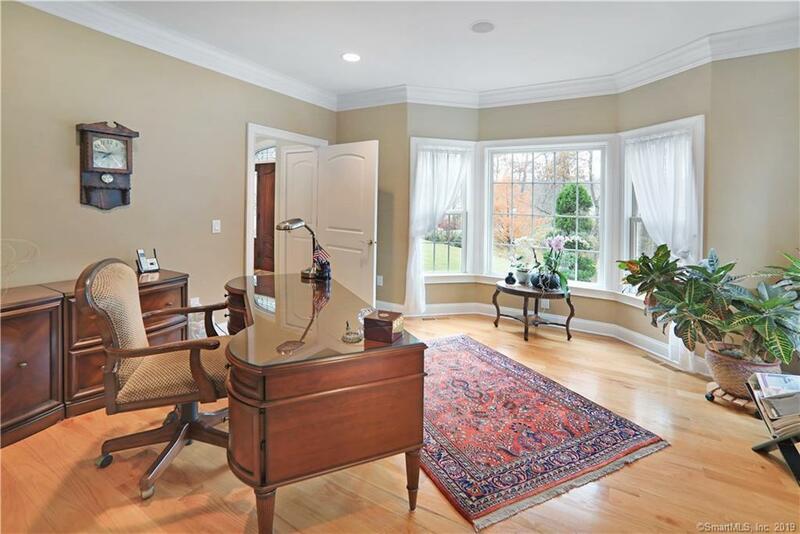 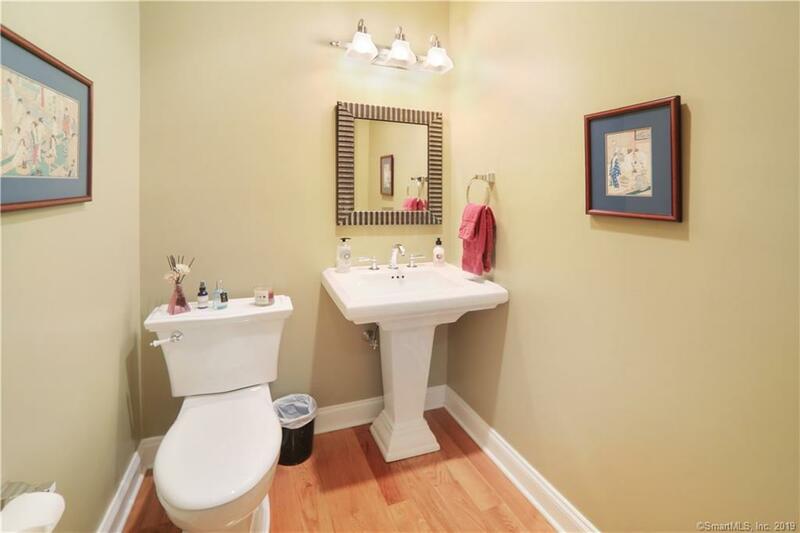 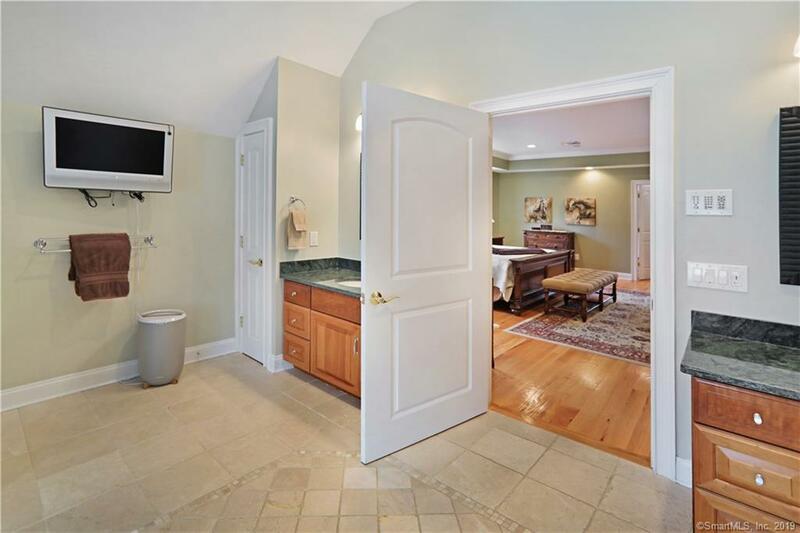 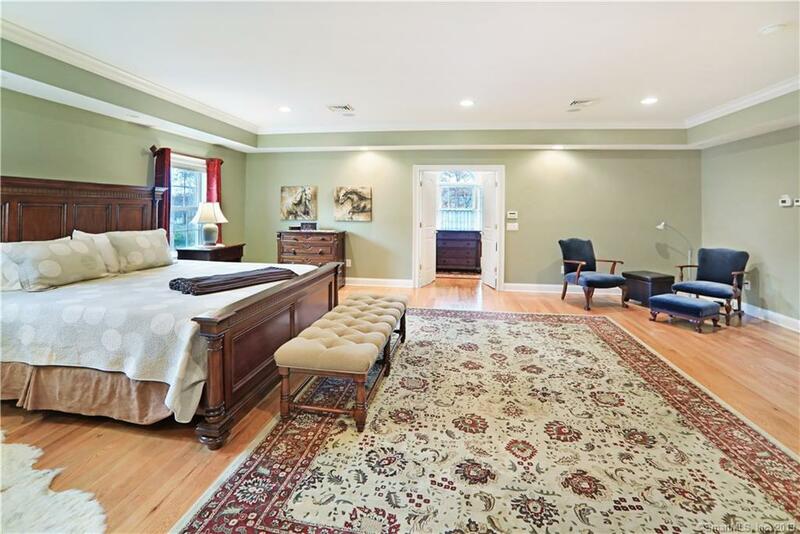 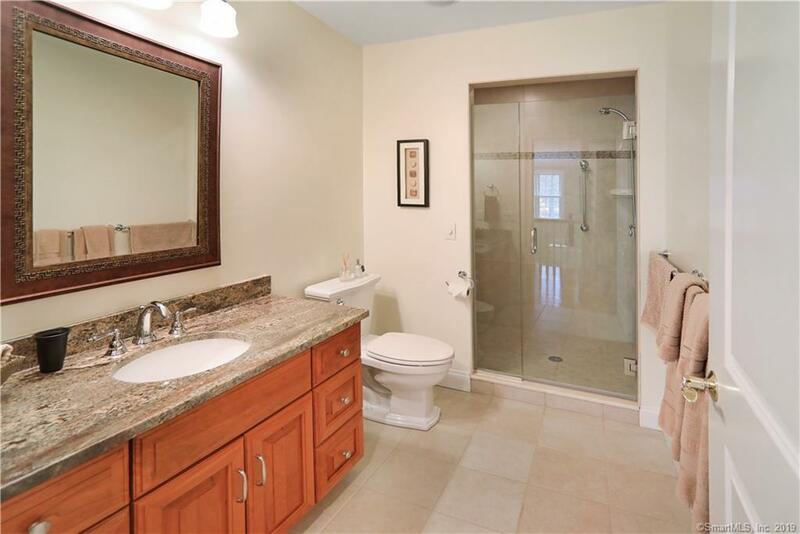 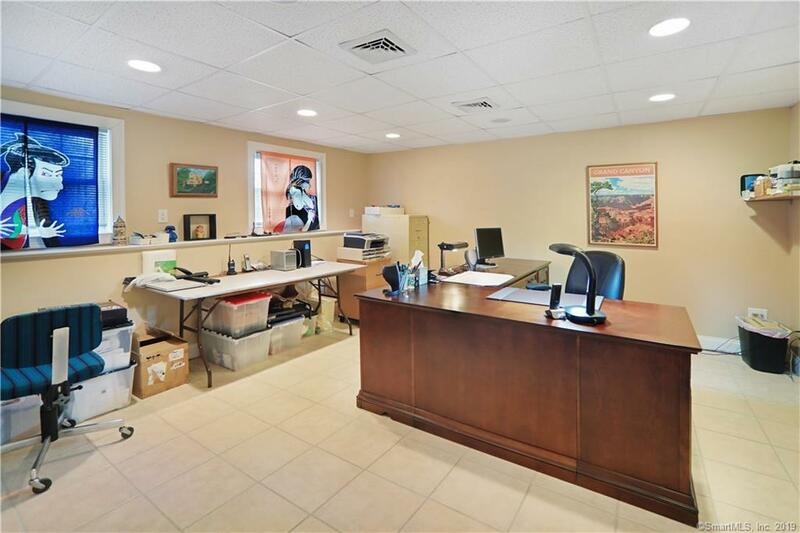 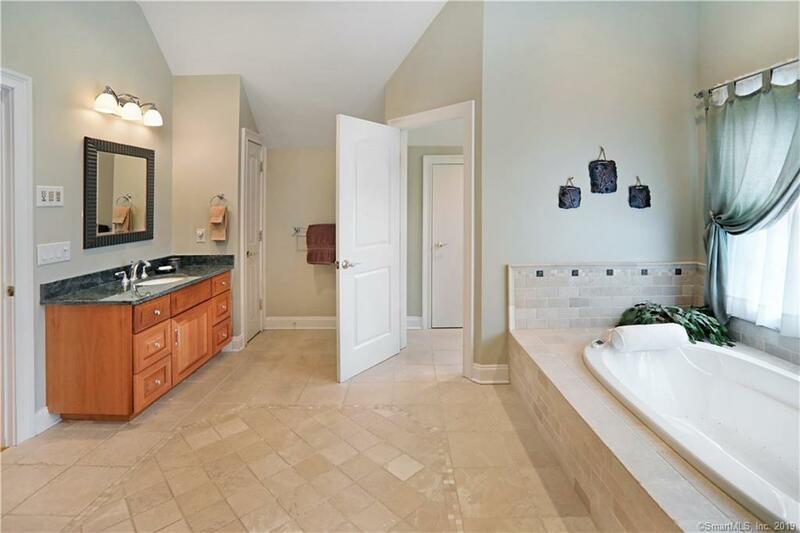 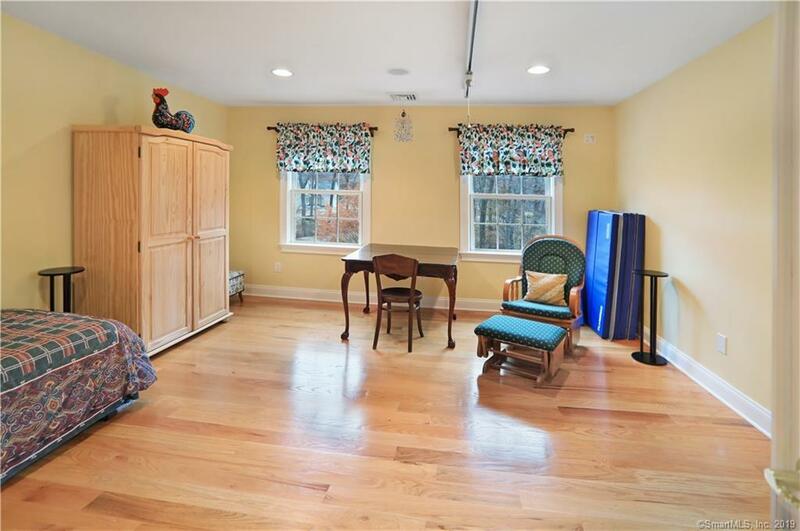 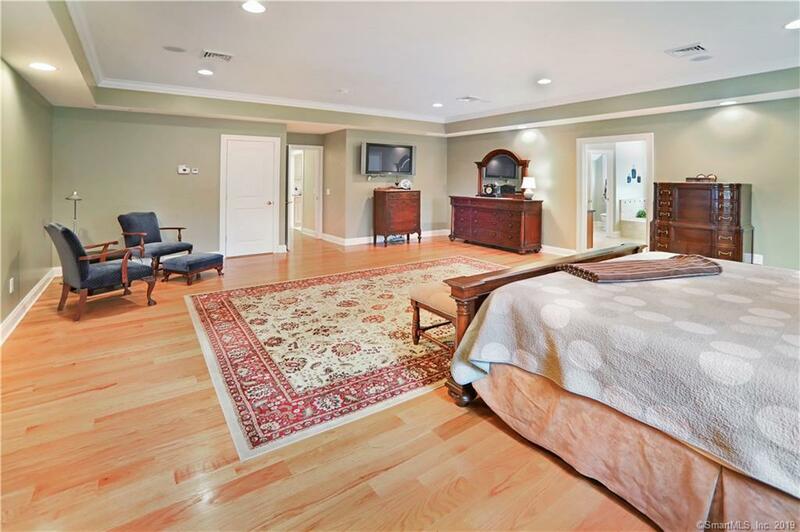 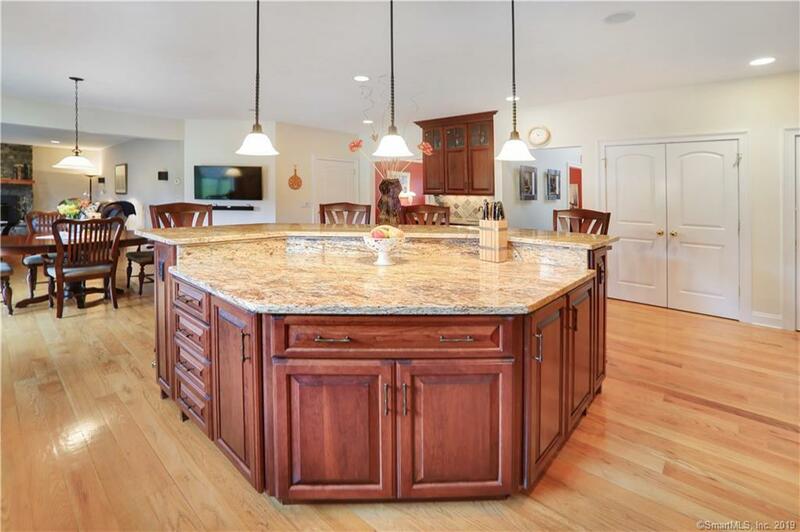 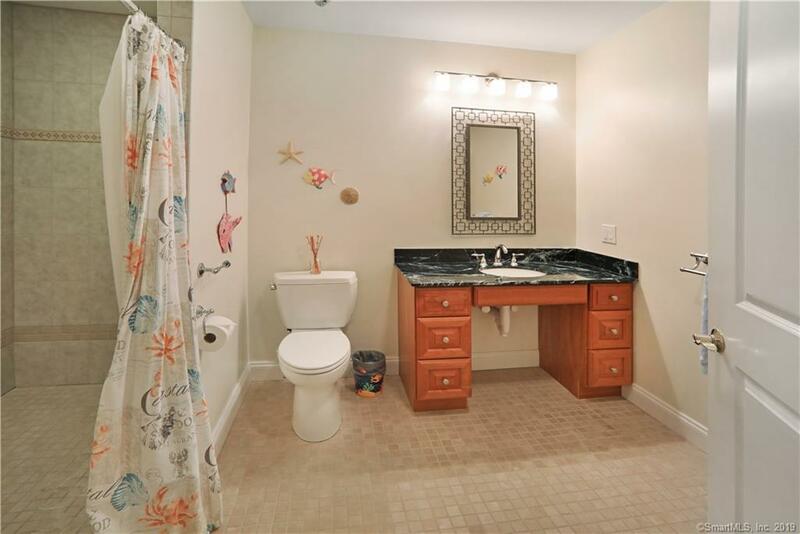 Meticulously maintained by the original owners, this home boasts everything you could ask for! 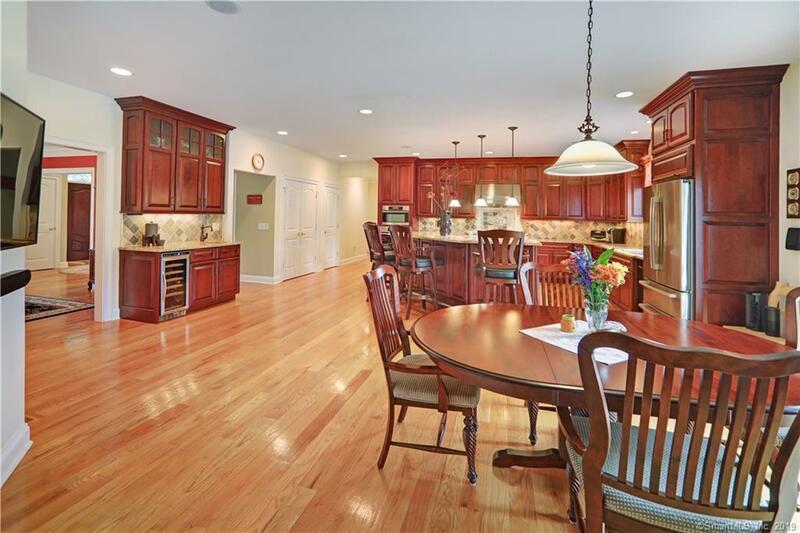 Enjoy cooking and entertaining in the gourmet kitchen with Viking gas cooktop and Miele wall ovens, large island and wet bar all open to a dining area and cozy living room with wood stove to keep everyone warm during the colder months. 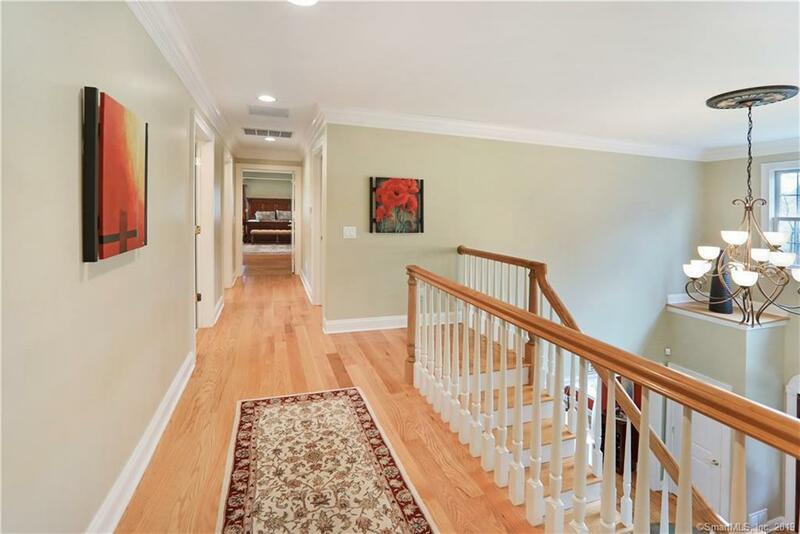 A formal dining room, office, powder room, slider leading out to the back patio, and a bedroom with ensuite with large tiled shower all complete the main level. 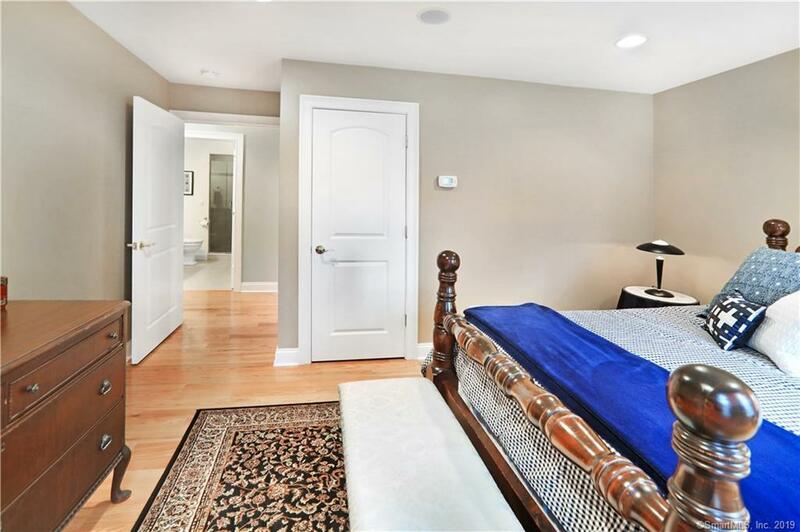 Upstairs is your expansive master suite with large his & hers walk-in closet and ensuite with soaker tub and his and hers sinks. 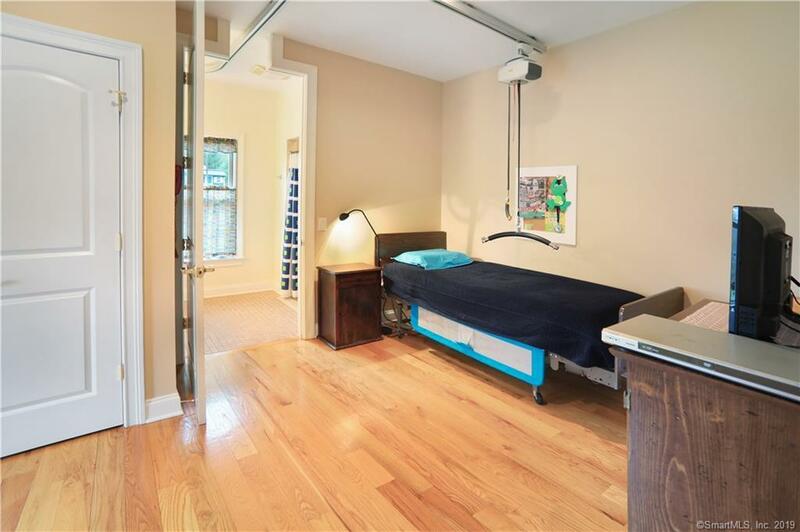 2 more bedrooms including another with an ensuite, a therapy room/office/additional bedroom, and another full bath complete the upper level. 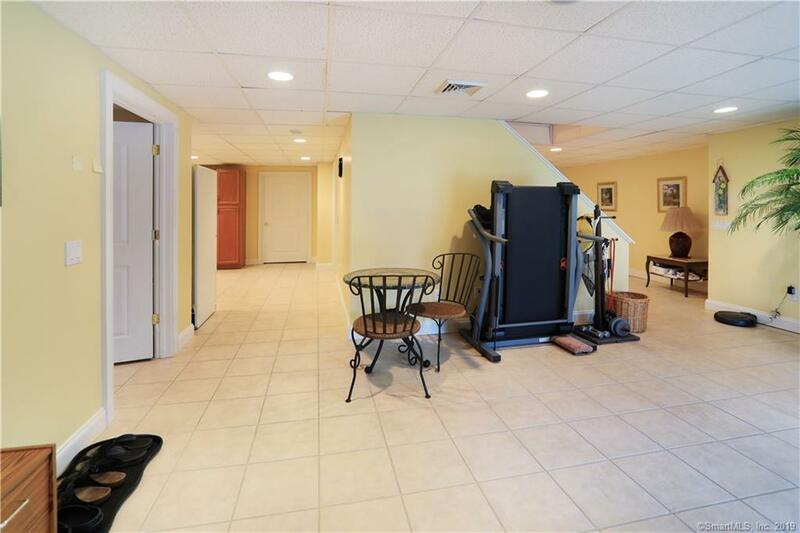 The finished basement includes a summer kitchen, office, entertainment/billiard area, and a walkout to a second private patio with jacuzzi surrounded by nature. 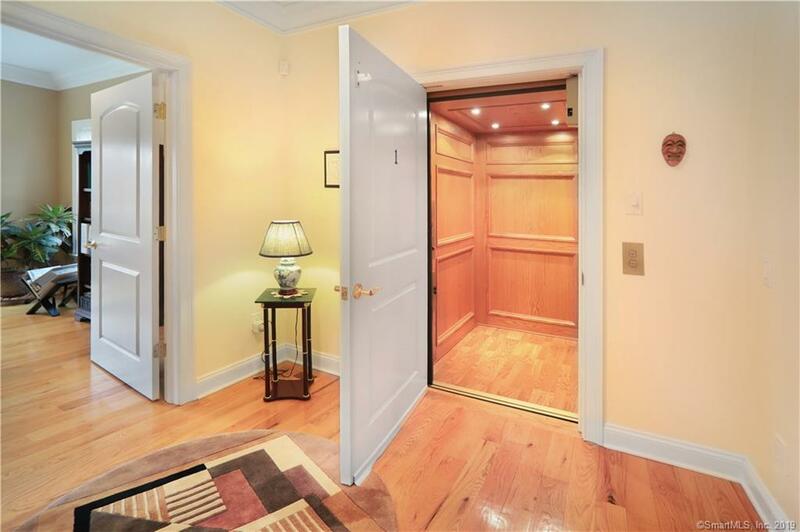 Aside from standard luxury living, this home has ADA accessible features including a 4 floor basement-to-attic elevator, 2 bedroom ensuites with wheelchair access and motorized lifts, and 2 ramps for easy access in and out. 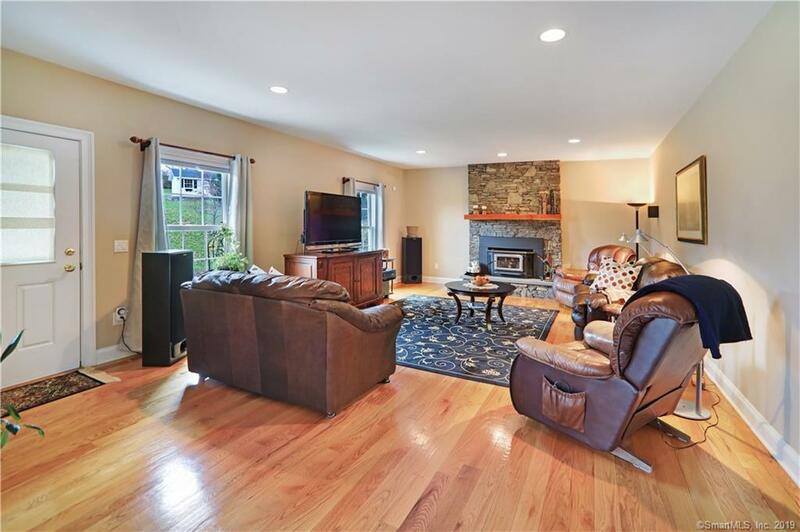 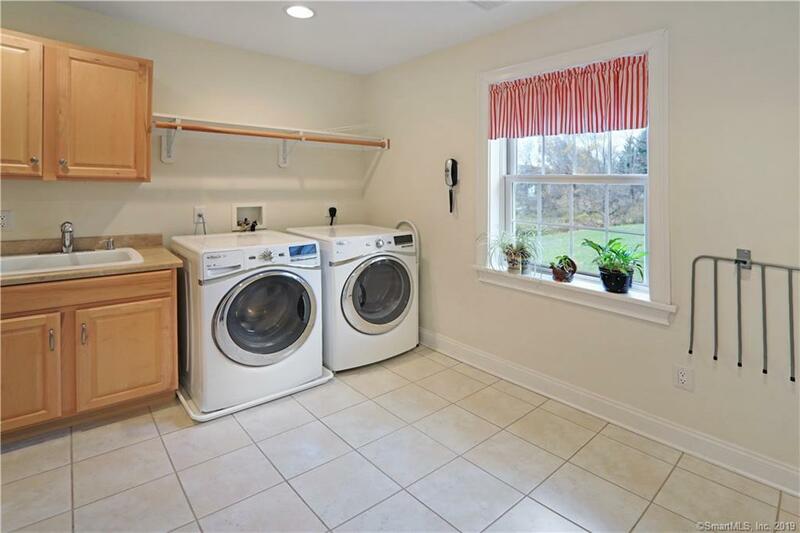 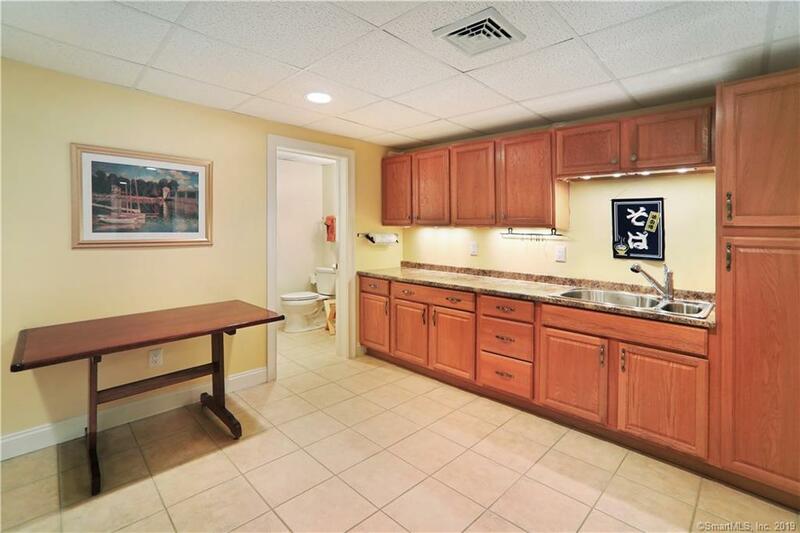 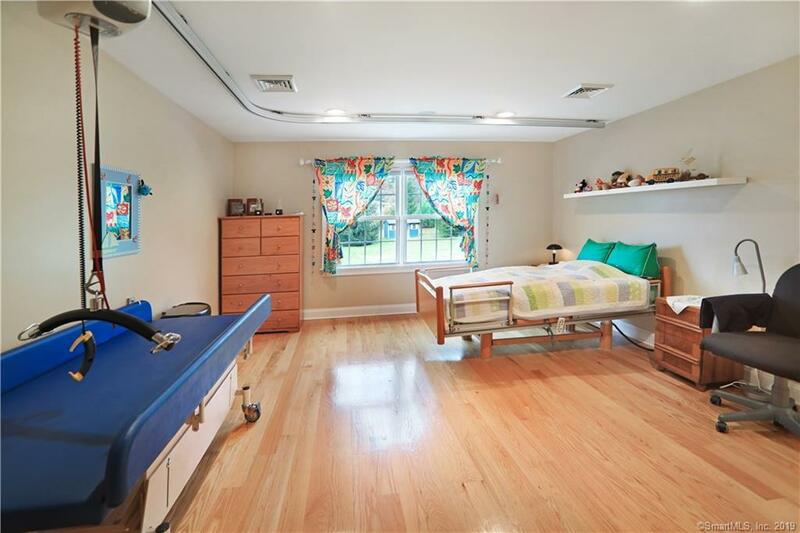 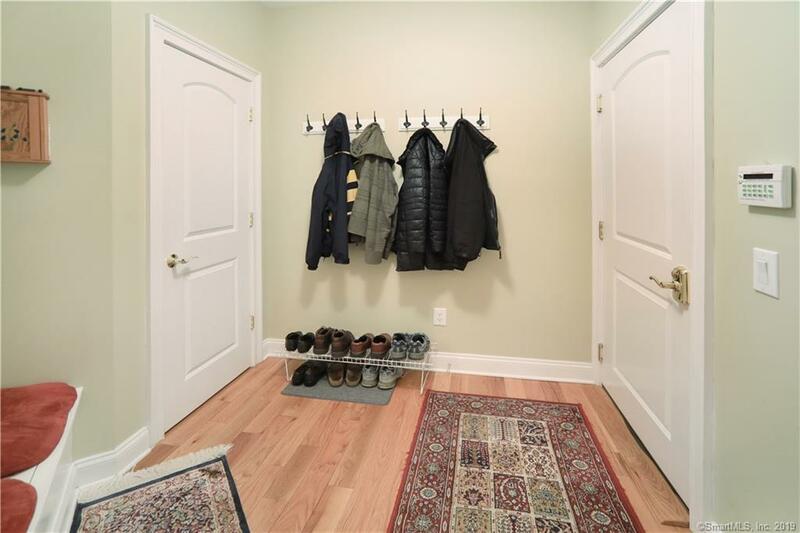 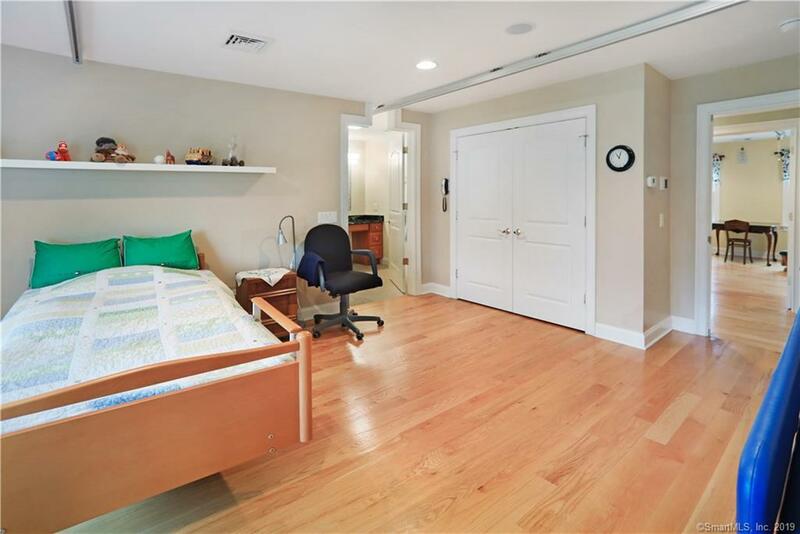 More features including solar, radiant heat floors on every level including the basement, generator with automatic transfer switch, interior surround sound speakers, and located on the CT/NY border!